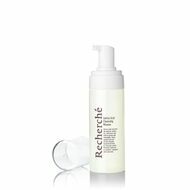 Apply promo code RECHERCHE10 at checkout to enjoy $10 off $50 spend on Recherche products. Valid from 12 Apr - 31 May 2019. Receive 2 masks (worth $16) with min. $80 spend on Recherche products. Receive Recherche Umbrella (worth $39.90) with min. 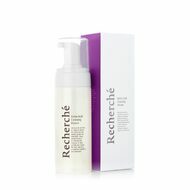 $120 spend on Recherche products. 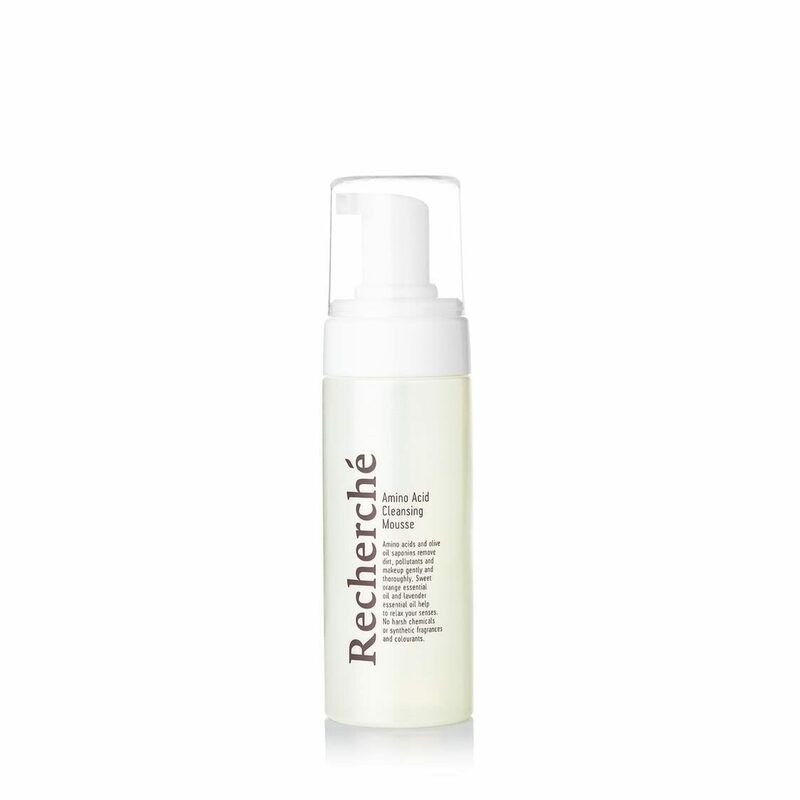 Receieve Revitalising Tonice (worth $51) with min. $160 spend on Recherche products. Valid from 12-21 Apr 2019. And with our unique blend of pure essential oils, washing your face becomes a more pleasurable experience that will leave your skin perfectly clean, bright and smooth, and you feeling more relaxed. Suitable for sensitive skin and pregnancy-safe.